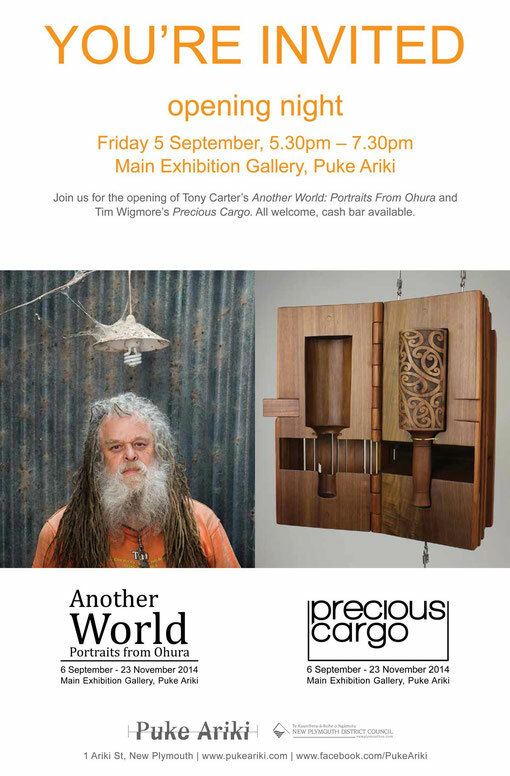 The Precious Cargo exhibition travels to Taranaki. Opening on Saturday the 6th of September, Lyonel Grant and I will be giving an artists talk at 2pm. Preview on Friday 5th Sept at 5.30. 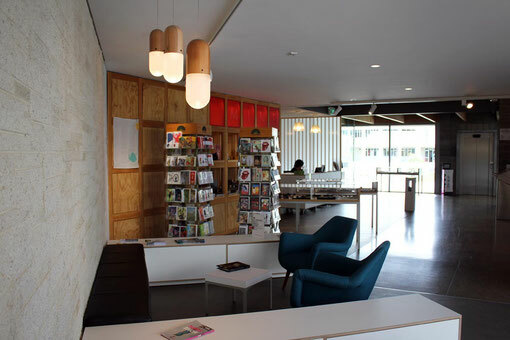 One of our favorite Wellington galleries The Dowse Art Museum, commissioned some Pil lamps for the foyer of their gallery. 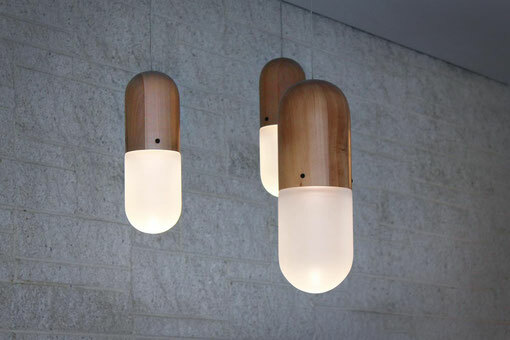 Architect Mary Daish designed the inviting foyer space specifying the Pil lamps as feature lighting for the space. Its been a long time since I posted on the news page. I've been focusing on various things, mostly Designtree Collective, a design company and studio that my partner Rebecca and I started in 2011. 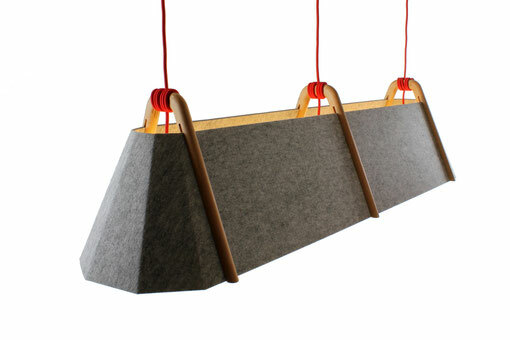 Late in 2012 we developed the Frankie Collection -a range of lamps and furniture which we exhibited at the ICFF in New York in May. Returning from the fair we made a number of design tweaks and we've been working hard to refine the collection and get this into production. 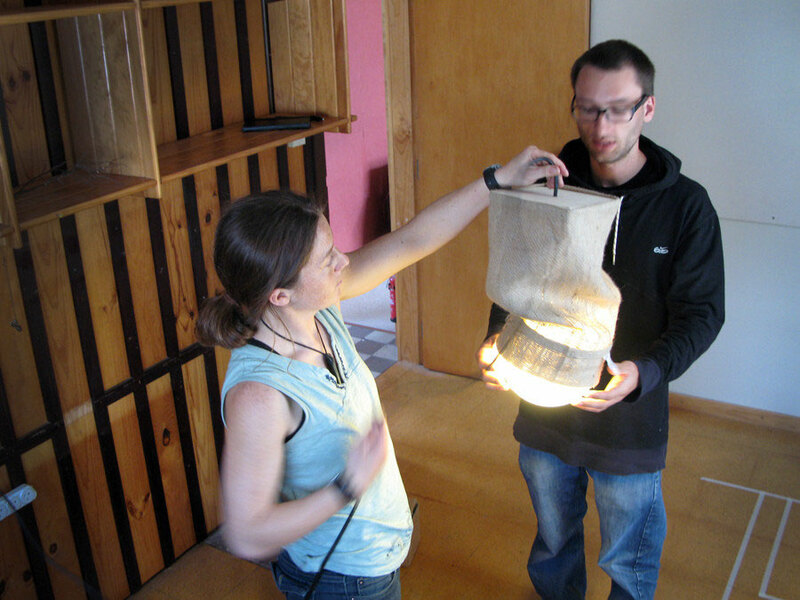 This week we put our first lamps into Backhouse Interiors in Wellington and Auckland - a momentous occasion for us after over 2 years of design and development. The Precious Cargo Exhibition opened yesterday at the Deane Gallery in Wellington's City Gallery. The show is composed of 6 cabinets that I've made to hold 6 works by some of New Zealand's top craft artists. The show runs from 16 Feb - 21 Apr 2013, stop by and check it out if you're in the capital city. Click here for more details of the exhibition. 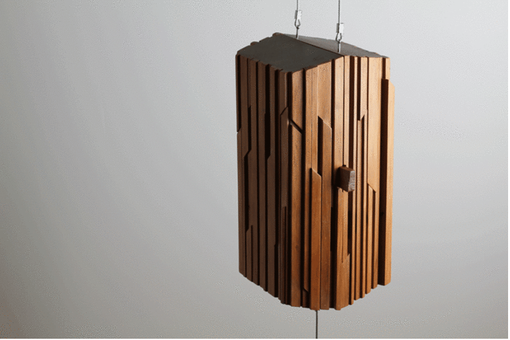 Totara Mallet By Lyonel Grant in Cabinet by Tim Wigmore. 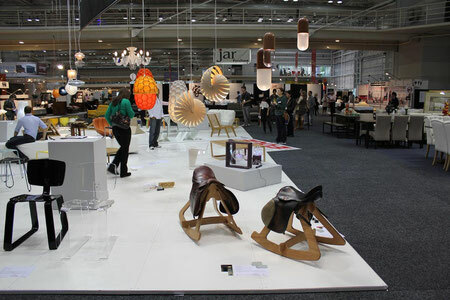 Kiwi designers are footing it with the best internationally. "Everything you surround yourself with makes a statement about who you are. Whether you are a dedicated follower of fashion or a rebel who prefers to stamp your individual style on your surroundings, the objects in your life have been designed by someone, somewhere. In recent years, New Zealanders have become more conscious of international and local design trends, which is helping to fuel the careers of a crop of new designers who are selling to a global audience." Included in the bunch of NZ designers Ruth chose to write about in her article including furniture/lighting designers Jamie McLellan, Jeremy Cole, David Moreland and Katy Wallace, I am stoked to be placed among these people I look up to and admire. The wonderful people at Cloudy Bay Winery threw a party recently for the opening of their new project - The Shack. 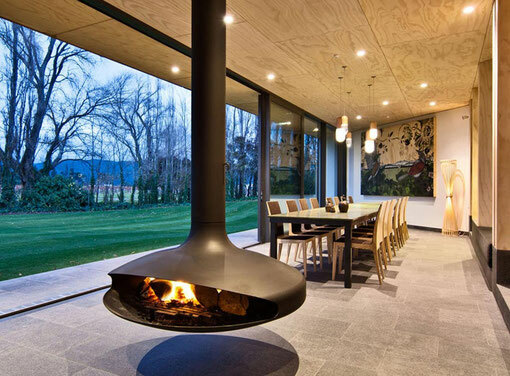 Apart from the amazing wine (of course) the food was incredible, the music was groovy (thank you Mr Nathan Haines) and the Shack Guesthouse featured some beautiful works from some of New Zealand's top designers. 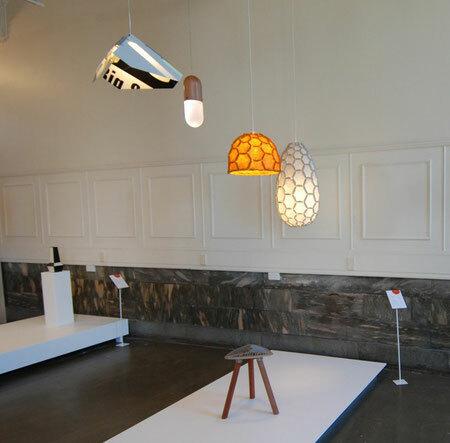 Orchestrated by architects Tim Greer, and Paul Rolfe, my Pil Lamps hung with designs from David Trubridge, Nathan Goldsworthy, Hayley King, Nigel Whitton, Sue and Gary from the Boiler Room, and Ben Masters. 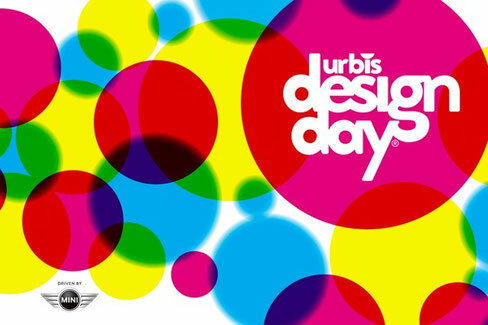 Essenze will be representing my Giddyup and Pil lamp at the exciting event Urbis Design Day 2012. Wow! I love Sydney - such great food, friendly people and lots going on Designwise. The fair was fun and I met some great people - including the team from Andrea Moore - they LOVED the Giddyup and I'm currently making some up for their Auckland and Wellington stores - I'll keep you posted as to when they arrive in store. 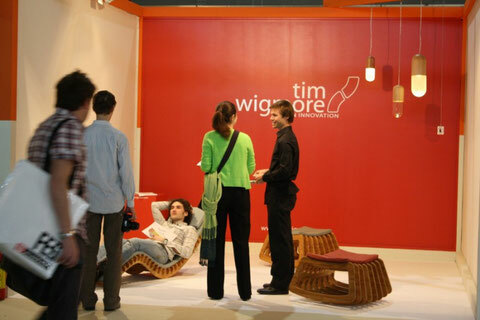 Tim Wigmore product may also be stocked in a couple of stores across the ditch in Australia - I'll also keep you up to date with developments there. 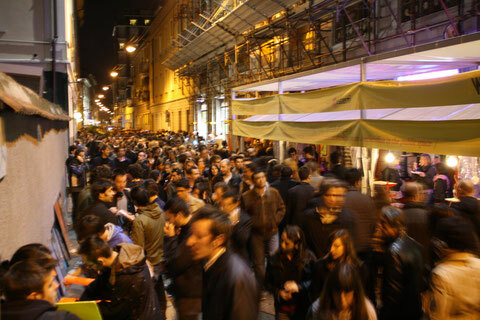 Please see below for pics of the Fair. Fellow Designers Rebecca Asquith, Jenny Keate and I are heading off over the ditch to the Australian International Furniture fair at the Edge in Sydney next week. The fair opens 1st of Feb and I'm really excited to have been invited. I'll be taking some Pil's and Giddyups with me so if you are in Sydney between the 1st and 3rd of Feb I'd love you to drop in and say Gidday. I've had a few people who have received the Standup as a gift and not known what it is or how to use it. Thanks for your feedback on this, I've made a little video on how it goes together and posted it below and on the Standup page here. My Rockaround is in great company in this show currently on at The Dowse Art Museum till the 26th of June. Visitors to Furnish will find twelve enticing designs by ten top New Zealand furniture designers which I'm honered to be among, alongside Jamie McLellan’s Odin Dining Chair, Nathan Goldsworthy’s Steel Table, Katy Wallace's Balance Bookshelf, Well-Groomed-Fox's XY+Z Suit/Clothing Rack, Kennedy Brown’s Maverick, Kevin Webby’s Pacific Ray Bench, John Calvert's The Pasco Table, Duncan Sargent's Storage Cabinet, and Roger Kelly's Speed Chair. 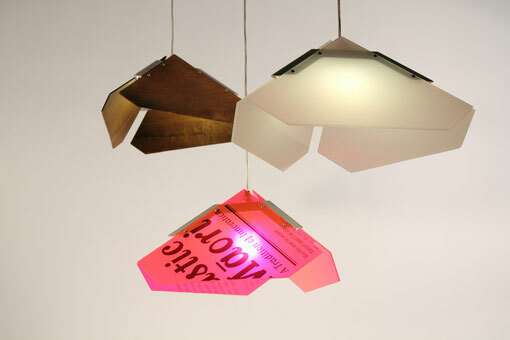 An exciting new exhibition has opened in Ponsonby in Auckland at Objectspace. Entitled Why Milan? 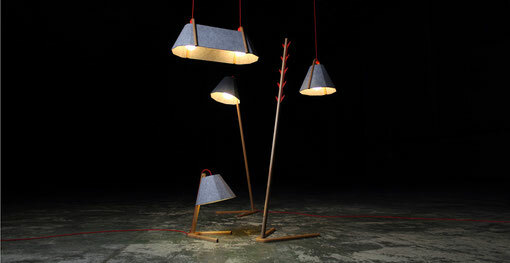 the show features work from 6 designers who have exhibited at the Milan Furniture Fair in recent years. 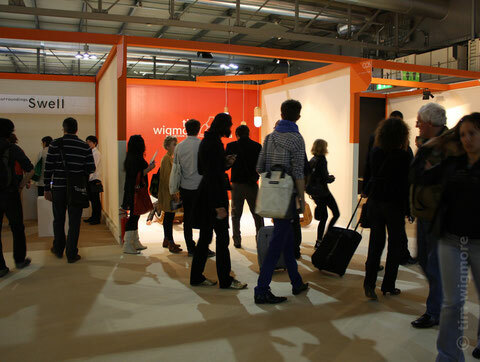 The work I took this year with Rebecca from Designtree is shown alongside the Pil lamp exhibited in Milan last year. For more info follow the link here. 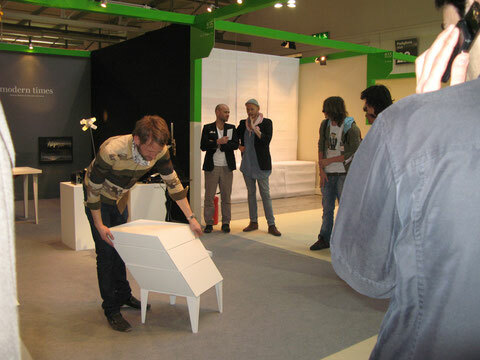 Short Film of the Rebecca and Tim at the 2011 Milan Furniture Fair with the new work. 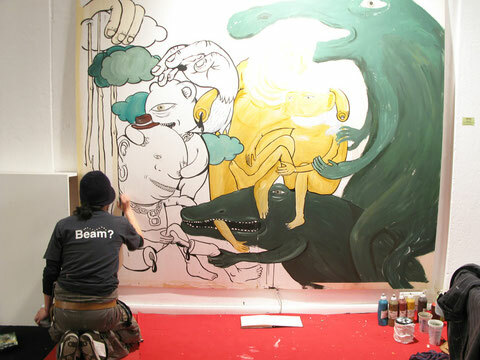 Ok, 11mins is not so short, but with the groovy tunes of Rebel Peasant and what we think is some pretty cool content, including some interviews with other designers at the fair its well worth a watch. 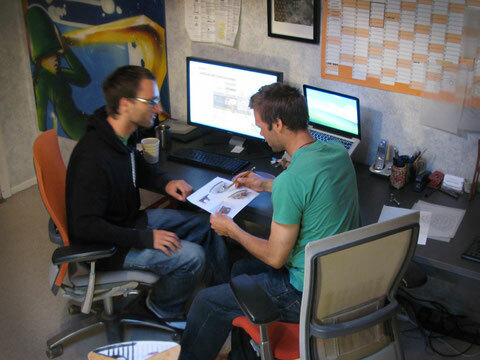 Thanks to Designtree Collective for all the work on the clip and hookups at the fair. 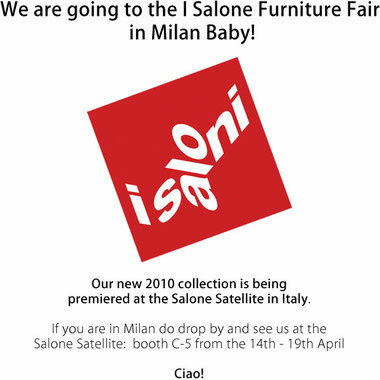 With help from our intern Patrick we've been developing a new range of work for the 2011 Milan Furniture Fair - see images below. Patrick Kaczmarek has just finished working with us for the past 2 months as an intern contributing towards his Bachelor in Design in Stuttgart. A fun and valuable addition to the team, Patrick helped us with concept development and design development for a new range for this years Salone Satellite. Patrick working his CAD wizzardry. 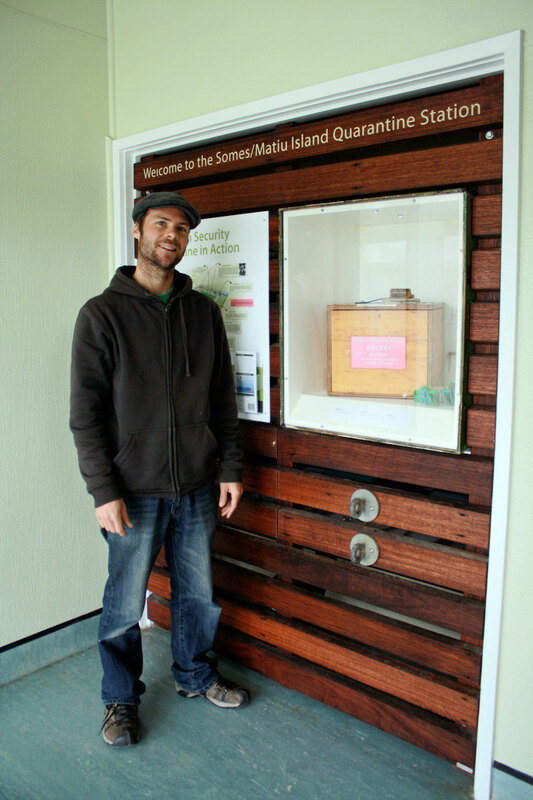 Ok, the quarantine station stand was finished late last year - I thought it would be good to put some of the installation photos up. The majority of the materials for the stand are from the quarantine station and we tramped most of them down to the boat, took them to my workshop and brought them back to install them. I really enjoyed hunting around the station sourcing materials and looking for inventive ways to re-use and showcase the history of the station through the stand. High Security Animal Quarantine Station, Somes Matiu Island. Cattle crates from the island were used to make the main frame and face of the display kiosk. In the workshop with the wooden frame. Old plywood box from the island with clean new insert. Rebecca preparing the coat cupboard for the new display kiosk. Thank you to the DOC staff for all their help with the project. 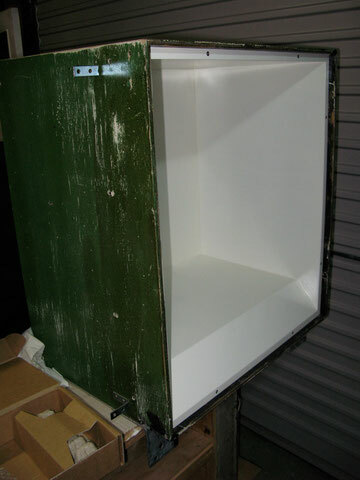 For photos of the finished stand go to the project page here. 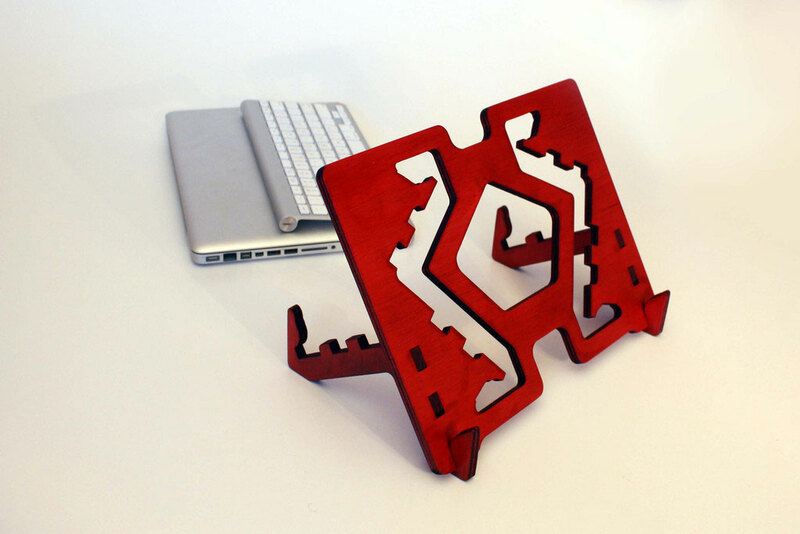 The Standup Laptop Stand is normally made using an FSC certified Gaboon Marine Plywood. Due to a supply issue with this (a boat builder brought all of NZ's stock of 9mm Gaboon Marine Plywood) I've done a limited run in hoop pine and am exploring staining the timber. The first test was in red and it looks sensational! See photos below. Available from Clever Bastards soon. I've had such a great response from the Pil lamp and lots of commercial and residential clients wanting to know when it will be ready. 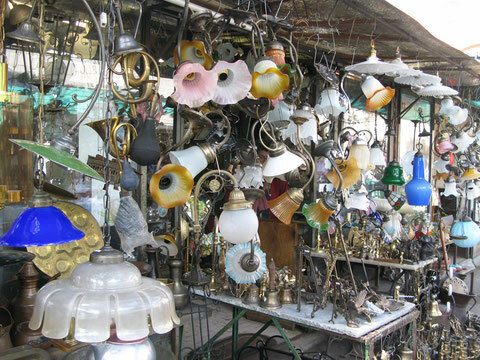 There have been lots of details to resolve to make the lamps production viable but barring any major obstacles we are now only around six weeks away from the first production run of Pil Lamps. Pricing and stockists should be established in the next few weeks and then we can begin to take orders. I'm not a great salesman but I really think the new pieces are pretty cool and I enjoy talking about them. People really enjoyed coming into the stand and exploring the work - I think that the majority of visitors who took the time to come in were rewarded and understood what the work is about. I am exhausted at the end of the fair but I've met some really interesting people and I have a book full of contacts as well as an email box full of enquiries so I really think its been a worthwhile trip. 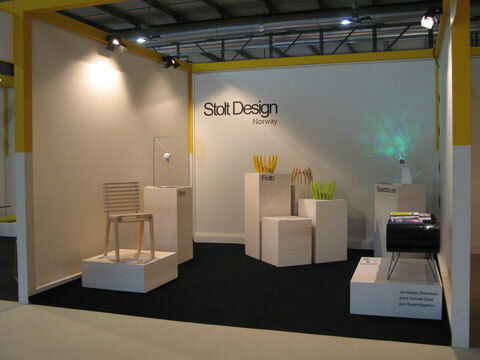 We designed the work for the fair so that it could be flat packed for transport and be light and compact. Not only was this to make a lower carbon footprint for our stand, but taking all the work and exhibition materials over as luggage allowed us extra time to work on the pieces and make some last minute refinements. We reached maximum weight with our bags, but the exhibition arrived with us fully intact with nothing missing. Objects that we live with define who we are but who are the people behind the objects. Soundbite: Designing, prototyping, photographing and putting into production are the basic steps every idea goes through before being available on the market. Every step is a challenge and at the same time rewarding when coming to fruition. 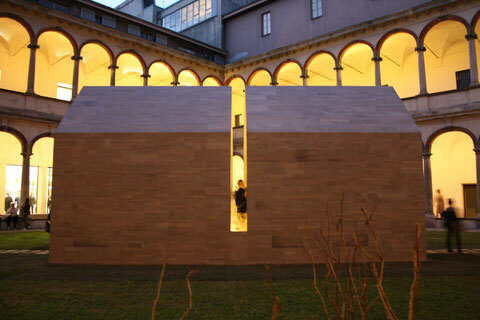 Soundbite: The Tim Wigmore Design Practice enters a new level of awareness of collaboration and the building of relationships. Tim’s talk explores some recent collaborations and how these are helping to enrich and expand the business in new directions. Soundbite: Without doubt, there are a lot of innovative and unique designs coming out of young designers throughout New Zealand. But more often than not they are purely a small scale affair and haven't taken considerations for mass manufacture during the design process. 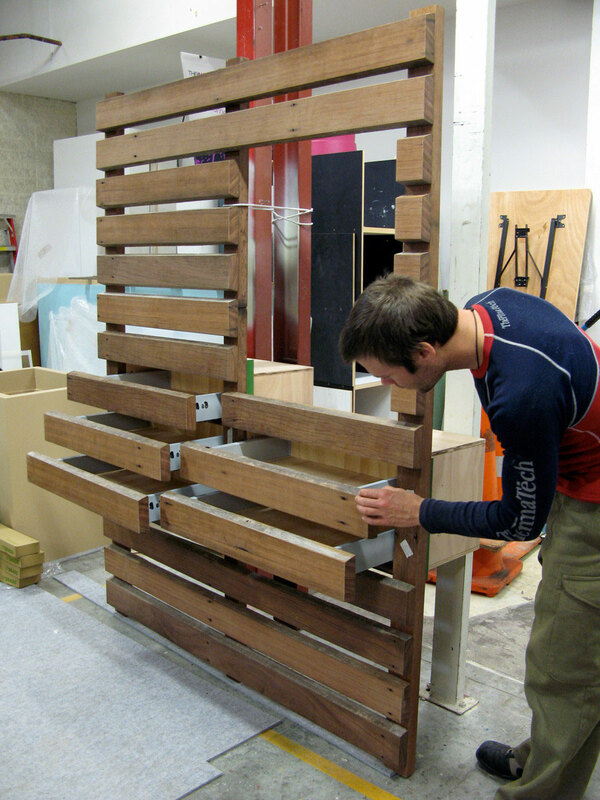 A self-taught designer, Sam has always had a desire to make things and been interested in the process of building. 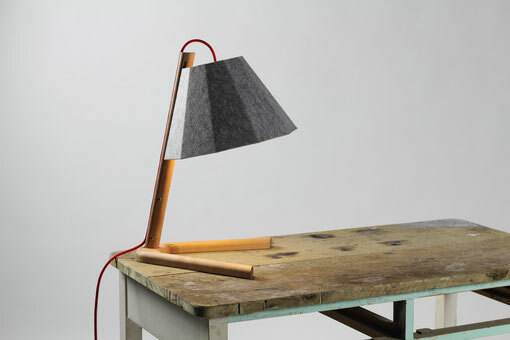 He opened his first workshop in 1992, designing and manufacturing one-off furniture commissions. 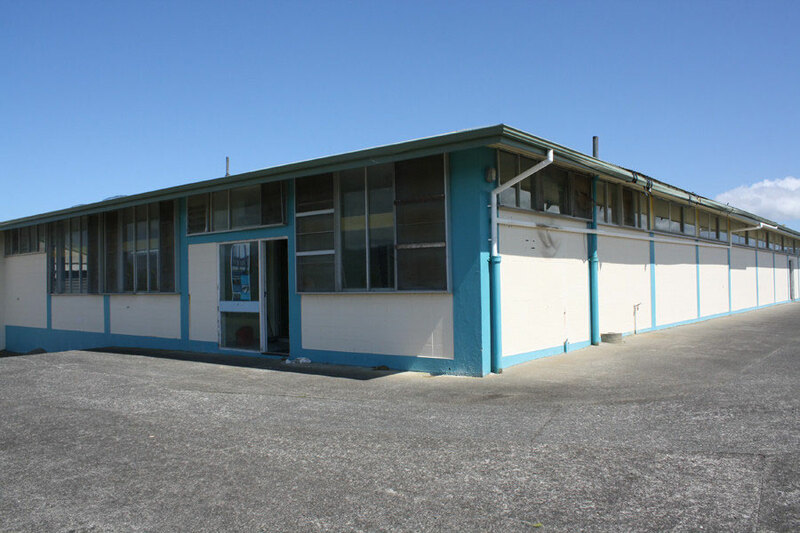 He has gone on to work on many large scale local and international projects, including Air New Zealand, Sky City, Downer Edi Works and ANZ. 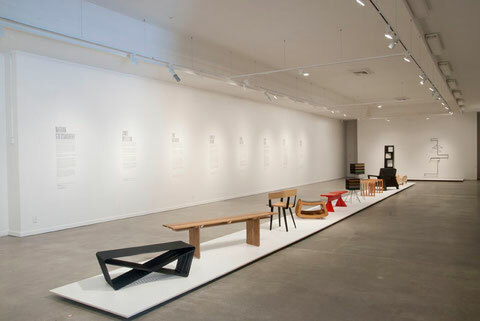 Although there is a recognisable aesthetic that runs through his designs, he is more focussed on the way in which people use and interact with furniture. He is known to perfect hidden connections in his ongoing pursuit to improve a products quality and function. 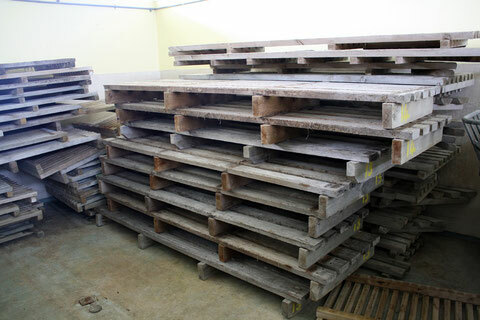 An often lengthy and difficult development process will appear effortless in a finished piece of his furniture. 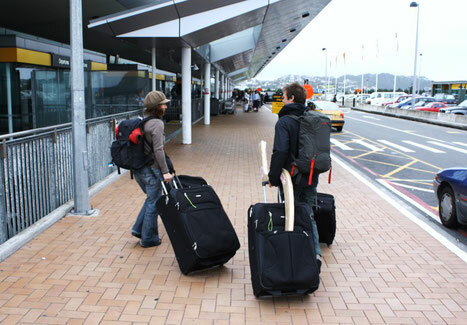 He established the Auckland based Design Company IMO in 2004. In his role as Creative Director he brings to the team an extensive knowledge of materials and production and a perceptiveness derived not just from experience but by being involved in all aspects of a product. Jamie McLellan - Jamie McLellan Ltd. 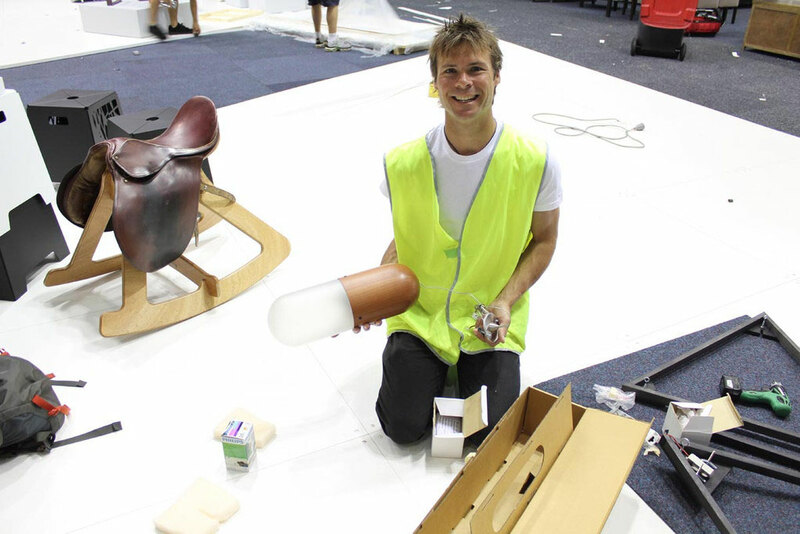 Since graduating in 1999 with a BDes in Industrial Design, Jamie has designed for manufacturers and consultancies in Australasia, the United Kingdom, Continental Europe, Asia and America. 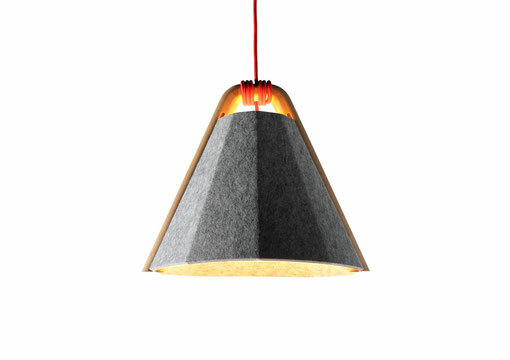 Most recently he was employed as Senior Designer to well known Briton, Tom Dixon. 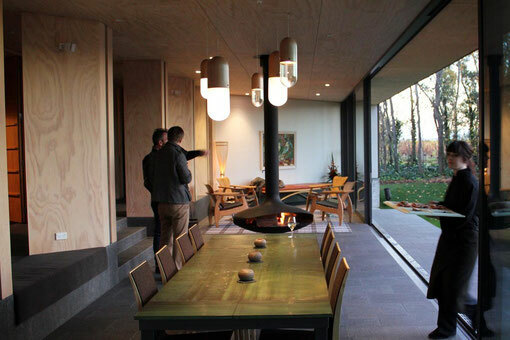 Having recently returned to Auckland, Jamie now runs his own design studio working on projects ranging from furniture and lighting, to sports goods, to small scale civic architecture. My interest in furniture started when I majored in 3D design at UNITEC. 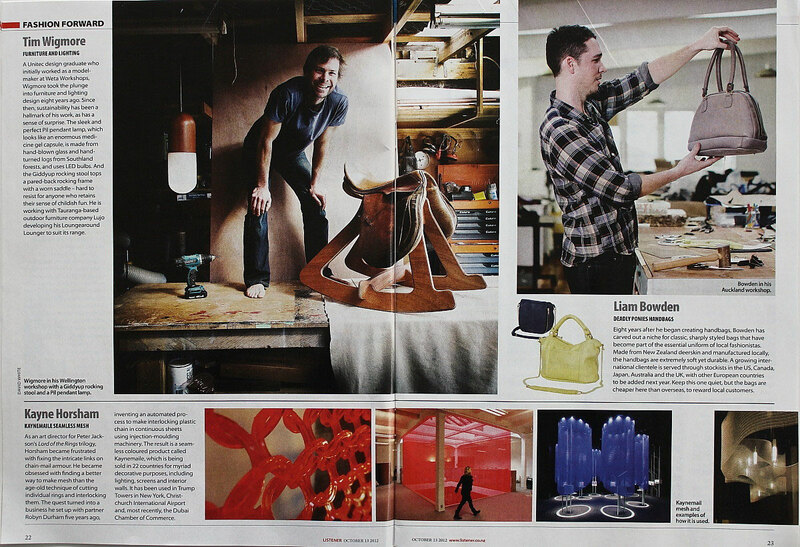 Over the 4 years of study my focus refined from sculpture to furniture as I found I enjoyed creating something useful to others in a very practical sense. 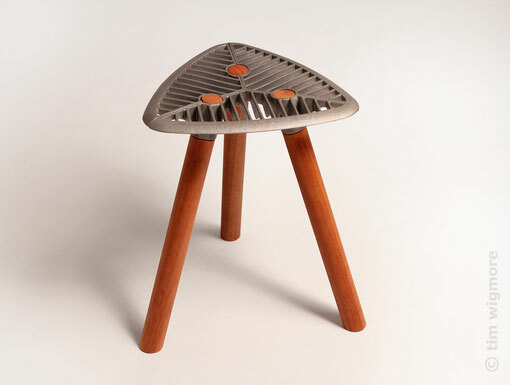 After that I was based in the Hawkes Bay for 3 years working for David Trubridge and a member of Cicada Studios [an incubator for design graduates who specialise in furniture]. 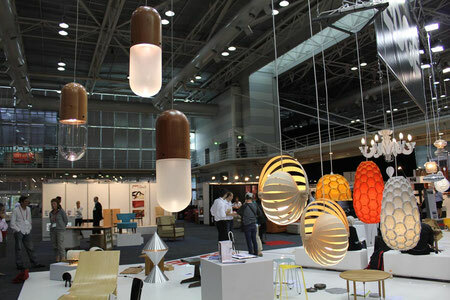 During this time I visited the Milan Furniture Fair and exhibited at Designex in Melbourne. 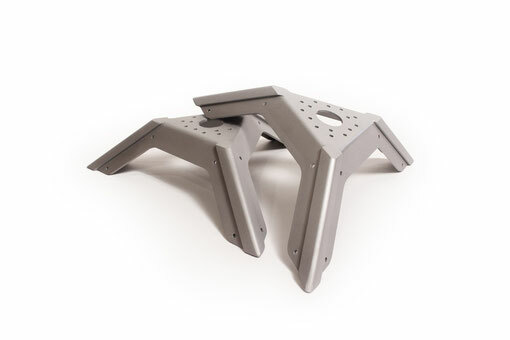 Most recently I have been working for Simon James Design designing and running production. Studying and working within the industry for so long and seeing what beautiful products people have developed has inspired me to continue to pursue furniture design as a career. 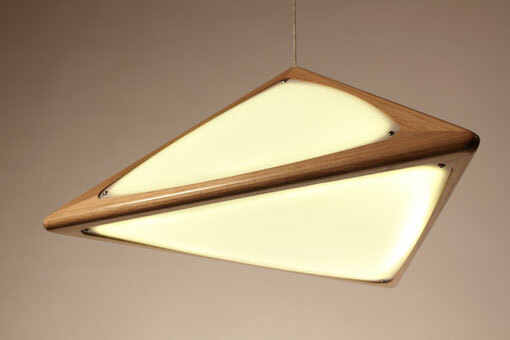 Nathan Goldsworthy is an Industrial Designer with a strong interest in furniture. 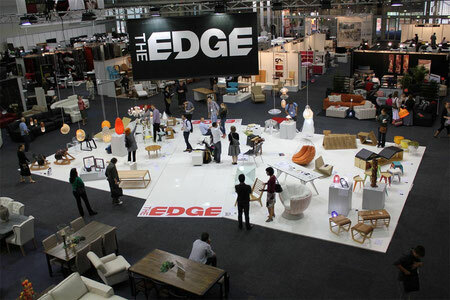 He has exhibited products at the 100% design exhibition in London, Ho chi Minh city, Vietnam, and at numerous exhibitions and events throughout New Zealand. 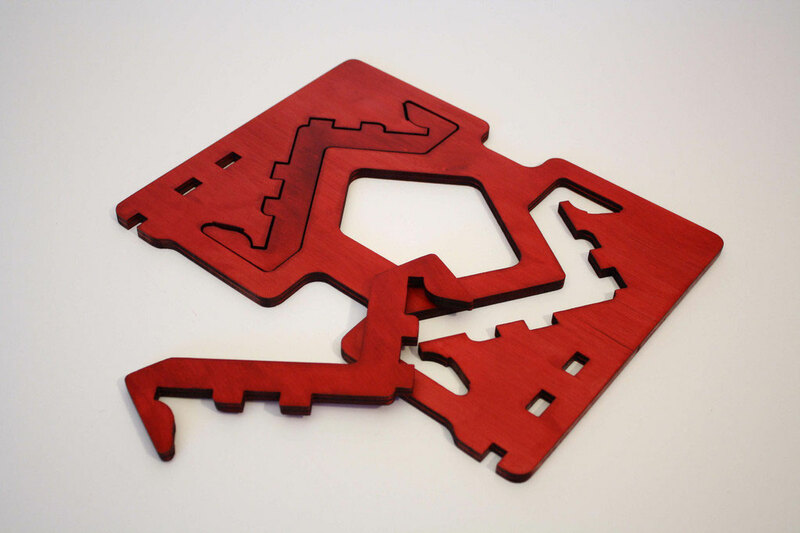 While running the Conscious Design studio, working on commissions for a wide range of clients, Nathan has developed several successful furniture pieces of his own. After graduating with a Bachelor of Product Design in 2006, Christopher (perhaps naively) started his own design business on the back of some products he designed while studying. After 3 1/2 years of working for himself, contracting for others, and generally doing whatever was necessary to survive the downturn, Chris now finds himself as the in house designer at Essenze, where one of his roles will be to help other New Zealand designers make the jump and succeed in the world of design. made easier (if or when it comes) and how volume changes everything.